Custom built and collectible ping pong paddles made with high quality rubbers. 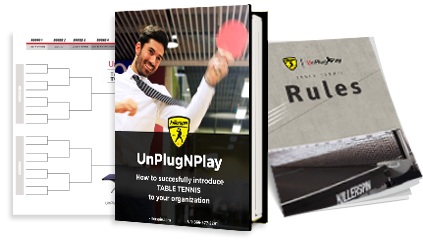 A great choice for table tennis players looking for an extra edge in competition. High performance table tennis paddles for serious competitors. Crafted of select woods and carbon fiber, and finished with high tension Fortissimo rubbers, these rackets provide the speed, spin and control you need to win. Kido Series ping pong paddles feature exceptional speed, spin and control, and are perfect for tournament play or home/office competition. With a Kido in your hand, your table tennis game will never be the same. The Jet series of ping pong paddles is designed with the needs of the everyday player in mind. Built from tough and reliable rubbers and wood, this line delivers on ball feel and controllability. NOT SURE WHAT PADDLE IS RIGHT FOR YOU? Quickly find your perfect table tennis racket. Select by paddle spin, speed, control and price.